MOSCOW, July 6. /TASS/. US President Donald Trump’s possible question on the LGBT rights in Russia’s North Caucasus republic of Chechnya at the upcoming meeting with Russian President Vladimir Putin won’t be left unanswered, Kremlin Spokesman Dmitry Peskov told reporters on Thursday. 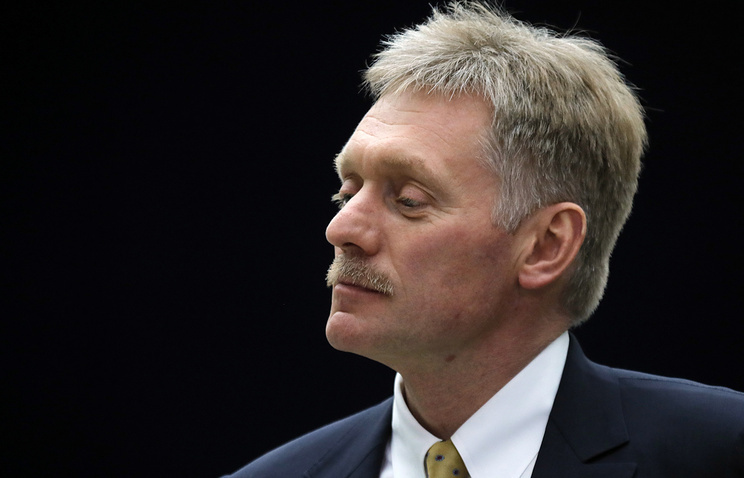 "If there is such a question [on gay rights] then there will be an answer," Peskov said, pledging: "We will inform you if this issue is raised." Peskov refused to give more details and comment on an open letter published by President of the Human Rights Campaign (HRC), Chad Griffin, who called on Trump to address the gay rights in Chechnya. "This is a letter of a US organization to the US president. 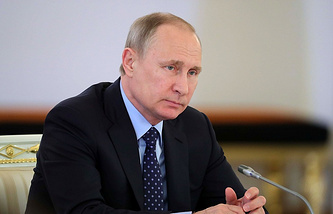 Probably, this is an issue for discussion between the US organization and the head of the United States," Peskov said. Putin and Trump are expected to hold a meeting on July, 7 in Germany’s Hamburg on the sidelines of the G20 summit. Chechen leader Ramzan Kadyrov earlier said that regional authorities were ready to cooperate with federal agencies in order to look into media reports about the situation with sexual minorities in the region. However, no official reports on their persecution have been received yet.